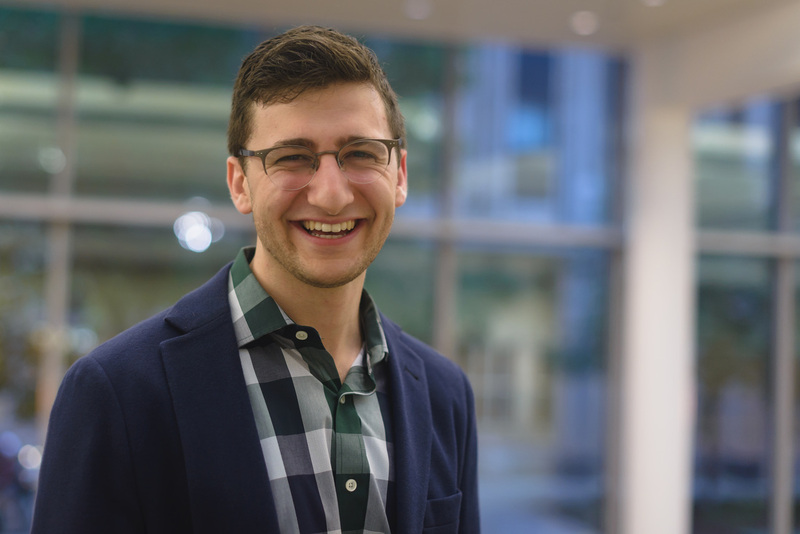 Noah Weingarten grew up in Northern New Jersey, attended Pomona College in California, headed back east to complete his Masters of Arts in the Liberal Arts at St. John’s College in Maryland, and is now a medical student in the Feinberg School of Medicine Class of 2019 in Chicago. While pursuing a master’s he co-founded a peer-to-peer online language learning start-up that connected college students in the US and China. He is currently a Quality Improvement Co-Chief at PCC Austin Family Health Center, a primary care clinic and Federally Qualified Health Center on the West Side of Chicago. Noah's hobbies include improv comedy, biking, hiking, boxing, yoga, and reading philosophy.